Under Armour, the Baltimore, US-headquartered sportswear maker, is to set up its first branded store in this country. In November, it had formed a local subsidiary. Under Amour is now at an advanced stage of talks with several prospective franchise partners. Globally, it is the fourth largest sportswear firm by revenue. Nike, Adidas, Puma, and Reebok are other top sportswear companies from abroad which have been present in the Indian market for over a decade. “For two months, we have been working on finalising our franchise and distribution partners. We are also setting up the India team, currently very small,” said Tushar Goculdas, managing director for Under Armour in India. A veteran in this segment, he was in Adidas for over a decade. He was director for marketing and sales in Adidas India till 2015 and then moved to Dubai as vice-president for the region. While not ready to put a number on the store count in India in the short run, Goculdas says they are entering with a long-term objective. Initially, targeting locations such as upmarket malls in major cities, such as Delhi and the surrounding region, Mumbai and Bengaluru. Unlike others in the market, Under Armour is not taking any local brand endorser on board. It intends to rely on its global ambassadors — actor/producer Dwayne Johnson, swimmer Michael Phelps, basketball star Stephen Curry, golfer Jordan Speith and boxing champion Anthony Joshua. However, the India market is considered a difficult one. While all major global players are here, none except the Adidas group of firms are making money. Last year, Nike, Puma and Fila all incurred a net loss, despite growth in sales. Only Asics, the super-premium Japanese brand, remained profitable. 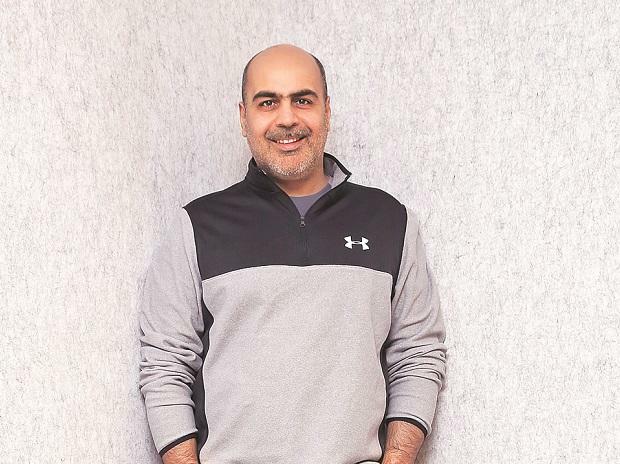 Goculdas says while Under Amour would be placed as a premium brand, balancing the price proposition and profitability would not be a problem.